But when it comes to the content, I have a few quibbles that I thought worth putting into writing, much as our different perspectives are already reasonably clear. In fact, I would argue that Rabbi Shafran accentuated our differences, as there is now little room for debate about what we must agree is true. 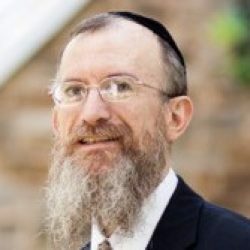 For example, he claimed that I argued that “only ‘one political party’ can rightly be supported by Torah-conscious Jews.” That would have been a controversial statement, especially given the many empirical counterexamples of observant Democrats, plus the philosophical preferences that explain their choices. There is no one Torah position on gun ownership or tax reform. You can support government welfare programs that end up encouraging single motherhood, yet be observant. You can favor unfettered immigration, even from countries where hatred for the West, for individual liberty, and for Jews are all part of the school curriculum, and still be an observant Jew. On balance, one can pull the Democratic lever on the way to Mincha. But that wasn’t the argument. All I said was that those who support Torah values “will be deemed partisan,” advocating views considered to be Republican rather than Democratic Party positions, no matter the individual’s outlook on all of the above issues. This is both true and obvious. Less than twenty years ago, US Senate Candidate Hillary Clinton firmly declared that “Marriage has historic, religious and moral content that goes back to the beginning of time, and I think a marriage is as a marriage has always been, between a man and a woman.” Does anyone wonder why her position ‘evolved‘? Had she not changed her mind, Bernie would likely have taken the nomination, and it wouldn’t have been close. We, as religious Jews, have positions on moral issues that do not ‘evolve’ and which, as a result, are no longer compatible with the mainstream views of Democrats on those same issues. This is an objective reality with which we must grapple. It is the “no longer an issue” point that is incorrect. Yes, it is the law of the land, thanks to a Supreme Court that transgressed its constitutional authority to fabricate a “right” unknown to the founding fathers of the country. But as a result, there are currently multiple cases winding their way through the courts concerning Christian business owners hit with bankruptcy-inducing fines and penalties for their personal religious decisions to not affirmatively support these “redefined” marriages. Yes, they were penalized for shav v’al ta’aseh! There is an active movement to stifle dissent and require public approval of the Obama Administration position, to the point of terming us bigots for maintaining what the Torah says about marriage, much less what the Gemara implies about a society that would provide official recognition for “redefined” unions. Democrats are not those who will fight for legislative protection of our religious rights in this area. Armin Rosen wrote in Tablet Magazine that the “bipartisan consensus is fraying, at least as far as the parties’ official positions go.” On a host of issues, the Republican platform is far more consonant with the pro-Israel position (also known as reality). Contrary to Rabbi Shafran’s claim that an amendment to the Democratic platform calling for an “end to occupation and illegal settlements” was “effectively quashed by the Democratic mainstream,” the vote to defeat it was a less-than-overwhelming 95-73 (57% to 43%), and “CNN reported that the move garnered the loudest negative response of the day from the audience.” Needless to say, the Democrats were nowhere near “reject[ing] the false notion that Israel is an occupier” — that is a quote from the Republican platform. You had people… and I’m not talking about the neo-Nazis and the white nationalists. They should be condemned totally. You had many people in that group other than neo-Nazis and white nationalists. The press has treated them absolutely unfairly. They didn’t put themselves down as neo-Nazis. You had some very bad people in that group. You also had some very fine people on both sides… You had people in that group that were there to protest the taking down, of to them, a very, very important statue and the renaming of a park from Robert E. Lee to another name. Antifa clearly organized their armed presence in Charlottesville, so Rabbi Shafran’s claim that the only counter-protest was that “organized by a coalition of peaceful rights groups” is simply mystifying. In the succeeding weeks, Antifa, as I mentioned, proved its penchant for violence. In Berkeley, they attacked a “No to Marxism in America” rally with sticks and pepper spray, while using shields decorated with “No Hate” [sic]. The Washington Post described “five black-clad antifa members, each windmilling kicks and punches into a man desperately trying to protect himself.” Do they sound like “very fine people?” Would it be appropriate to condemn neo-Nazis while allowing these violent goons to go unmentioned? Agreed. 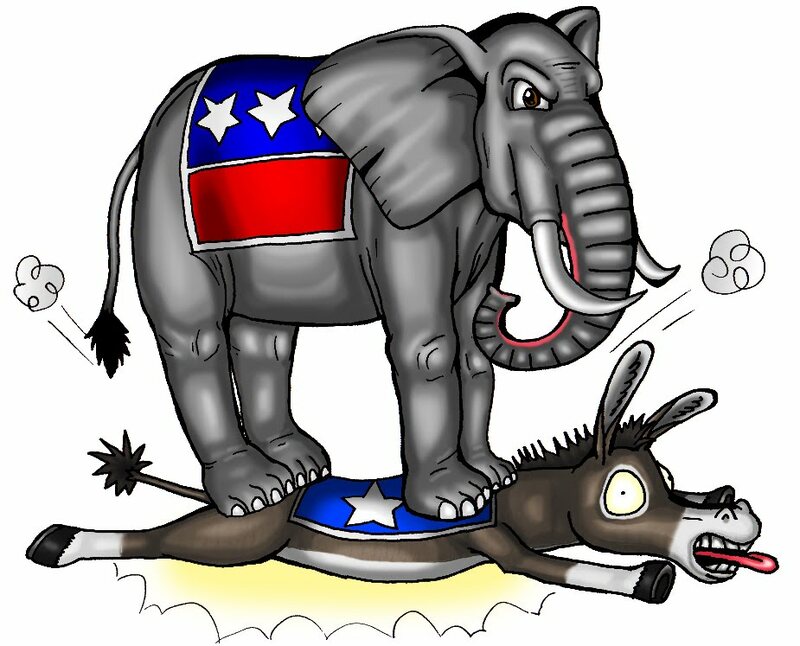 “We American Jews who are faithful to Torah must advocate our interests and our ideals, but judiciously.” And we cannot pretend that if we truly do so, we will escape being cast as “partisan.” This is not because we are “partisan cheerleaders,” but because one of the two major parties of our day has departed from our basic values in a host of areas.